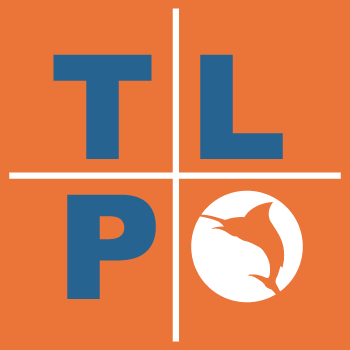 Tight Line Productions is an award-winning full-service production and advertising agency providing marketing solutions to businesses of all kinds. We understand that every company’s budget is different and therefore our marketing strategy for your company will be unique. A successful marketing campaign starts with a great idea and comes alive with vivid words. From implementing television and radio campaigns to print, direct mail, logos, online marketing, website design, SEO and social media, Tight Line Productions is well equipped to help your business grow. 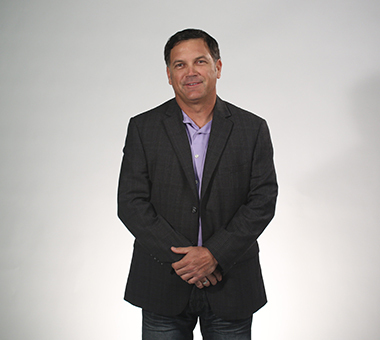 With over 21 years of experience in Commercial Production and Media Strategy, Mark was a top producer with many of the major cable ad sales companies (Time Warner, AT&T). 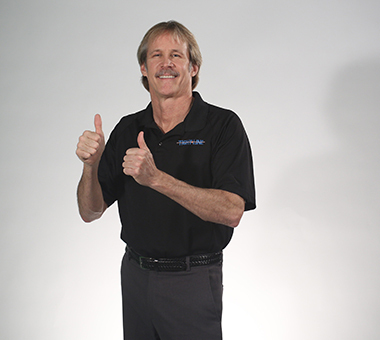 Over the years, Mark has written and produced over 3000 commercial spots, multiple Long Form Promotional videos, Infomercials and thirty-minute shows. He has also designed and implemented multiple Ad Campaigns and negotiated millions of dollars in media for businesses throughout Florida & the Southeast. In 1995, Mark founded Tight Line Productions, Inc., a Production Company that has grown into a full-service Advertising Agency and Production Company. Mark has proven throughout his career the uncanny ability to organize production teams that produce award-winning work at reasonable budgets. His personal credits consist of shooting for ESPN and Speed Channel and recently he directed 52 thirty-minute episodes of the Live With Lori “Political Food For Thought” television series. In 2004, the University of Central Florida produced a rising star in the advertising world, James Angy. Before coming to Tight Line Productions, James put his educational background in Advertising and Public Relations to good use while working at 920 WMEL Radio. James assisted in the Traffic Department, wrote radio scripts for clients such as Melbourne International Airport and screened calls for various radio programs. Then, in the fall of 2006 James accepted a position at Tight Line Productions in order to further expand his advertising career. A self described, “Jack-of-all trades,” James has worn several hats thus far at Tight Line. While a majority of his time is taken up with media planning, James also helps out with the Live with Lori television program produced by Tight Line, as well as writing a monthly Tight Line newsletter, among other ancillary tasks. Within just a few years James has amassed a varied assortment of media clients, all of whom rely on his expertise to manage their monthly media placement. Each month James handles electronic, print and outdoor media placement for such clients as Sun Plumbing, the Nance Cacciatore Law Firm and most recently the Visiting Nurses Association. In order to stay current, James works closely with Advertising Representatives from media outlets such as Bright House and Comcast Cable, as well as Clear Channel and Cumulus Radio just to name a few. Through his close relationships with these Advertising Representatives James is able to stay up to date on local programming trends and obtain the latest media research for his clients.James strives to stay on top in a rapidly changing media environment to ensure that all of his clients stay ahead of the latest trends. 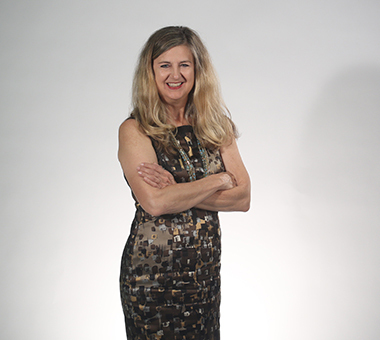 Lisa Brust has 18 years of behind the scenes experience working in the Media Ad Sales industry. A Traffic and Billing Manager for TCI/AT&T/ Comcast/Adelphia Lisa oversaw the ad insertion on cable networks such as ESPN, CNN, Discovery, etc. in 4 different zones. Lisa also served as the Human Resources/Payroll coordinator with the corporate office. Lisa has utilized the training opportunities offered by large corporations and transitioned the concepts into Tight Line Productions. 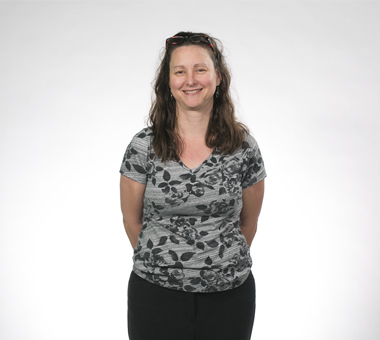 Since beginning with Tight Line Productions in 2003 Lisa has earned a degree in business. Winner of two New York State broadcasting awards, Ken is known for creating memorable advertising campaigns that grow businesses. 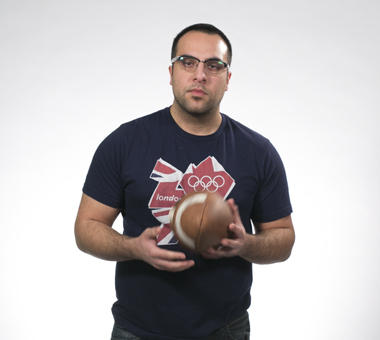 With 12 years in radio, and 3 in Television, including co-hosting Poughkeepsie Live Sports, Ken moved to Melbourne, Florida in Jan 2006, and handles clients throughout the Country. Formerly one of the top billers for Crystal Radio Group in New York, his 15 years in ad sales from the inside are a tremendous advantage when negotiating with all media to get the most for his clients’ ad dollars. Creating campaigns, musical images, characters and slogans that have run for over 10 years thru today, he carries a long list of referrals, with references available upon request. From automotive, heavy equipment, and recreational vehicle dealers to restaurants and medical practices, he has marketing experience in virtually every aspect of business. Whether you attend one of Ken’s Chamber of Commerce sponsored advertising seminars, or seek him out for advice in person, you are guaranteed to look at business growth from a different and more profitable perspective. As Ken would simply say “business goes where it’s invited – my job is to create the best scenario to invite them into yours”. He’d also recommend the best selling advertising book ‘Secret Formulas of The Wizard of Ads’ for all business owners! Mateen is our web designer and SEO specialist since January 2012. He graduated from the University of Florida in 2011 with his Bachelors of Science in Marketing. During his time in Gainesville, he was a member of the Alpha Kappa Psi fraternity, which is a professional business co-ed fraternity. Combining his Marketing background and his time spent in ΑΚΨ polishing and perfecting his professionalism, Mateen brings a valuable and tremendous skill set to the Web department of Tight Line. Mateen has a passion for creating and developing websites, and his work ethic is what allows him to thrive in a fast paced environment with maximum efficiency. Janie Graves Hoover has a Bachelor of Science Degree in Advertising from University of Florida and has spent her career in the cable television and video production industry in South Florida. Janie was an entrepreneur in the development of local cable TV advertising with her own company, TCTV. In addition to being the Ad Sales Manager, she produced and was on-air talent for local cable TV shows. Following that, she worked for TCI Cable, AT&T Media Services, Comcast, and Adelphia Cable and through a corporate merger; worked at Comcast a second time. She is an experienced electronic and digital media strategist, commercial producer, business event planner and public relations professional. She brings her experience and strong belief in the “Multi-Screen” media strategy to her clients at Tight Line. In 2014, Janie will spearhead the opening of a second location for Tight Line in Vero Beach. 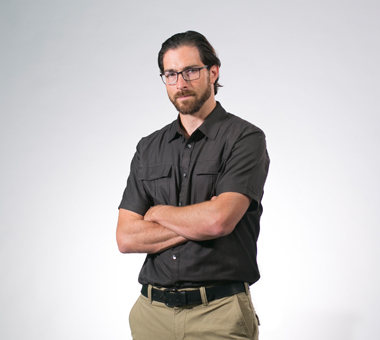 Daniel Linge is the Production Manger here at Tight Line Productions. He graduated from Full Sail University in 2013 with his Bachelors of Science in Film. 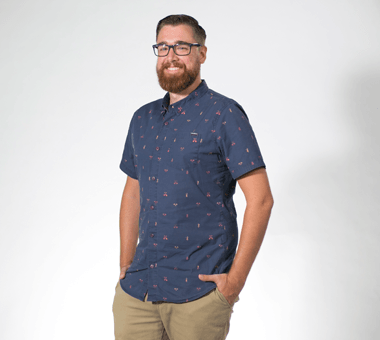 After spending a year freelancing in Orlando, he relocated to the Space Coast. Daniel takes care of the day-to-day production tasks such as, scheduling filming, editing and finalizing video projects. Stefani attained her Bachelor’s degree in Advertising and Public Relations from Liberty University in 2015 and has wasted no time putting her degree to use. 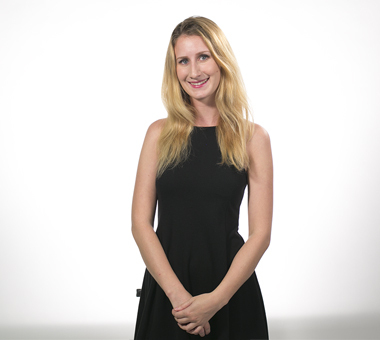 As the Digital Media Strategist at Tight Line Productions, Stefani wears many different hats. She is a Facebook Certified Planning Professional, which means she has advanced-level competency in managing pages, utilizing the most effective advertising objectives, targeting audience for maximum impact, learning from measurement solutions, and she understands how to expertly use Facebook as a successful marketing tool. 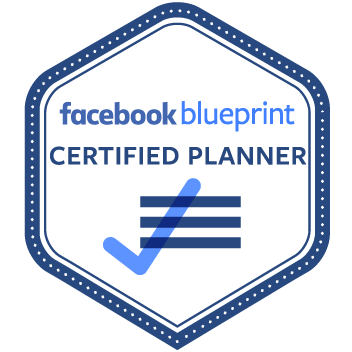 This certification is only given to those who meet Facebook’s rigorous standards and pass multiple exams. Stefani implements digital advertising campaigns across various platforms including Facebook, Google, YouTube, Instagram and more. She also manages social media accounts for clients, manages freelance writers, assists with copywriting, and implements email campaigns. She uses a unique and innovative approach to effectively fulfill her duties, making sure to stay up to date on the newest digital trends so Tight Line Productions can continue to be a cut above their competitors. She has played a big part in creating this new digital facet of Tight Line Productions and is excited to help companies leverage digital marketing and social media to grow their businesses. 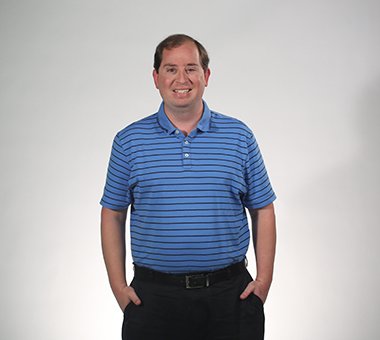 Anthony has been working with video and advertising since graduating from Lenoir-Rhyne University in 2004. His first job was producing video with Charter Media in North Carolina. He needed a change and found himself under the blue skies and palm trees of Florida. He took a job managing the video production of LocalDines.com, a restaurant marketing and advertising website. After creating thousands of videos, and building a substantial food photography portfolio, he tried his skills with legal video. It wasn’t long before he needed to get the creative back into his life. Now, he’s ready to play with your ideas and create your projects!